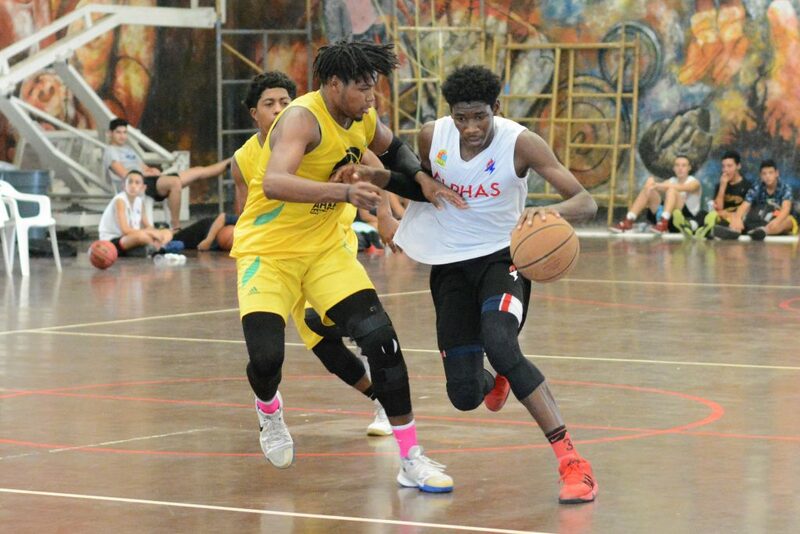 We are proud to announce that both teams U19 & U17 from Ahmadiyya Basketball League representing Belize won all their games except one and brought home Silver. This tournament was a great learning experience for them, they played exceptionally well and represented their country in the best possible manner. We would like to say special thanks to our sponsors for having faith in us: Kareem Musa, Humanity First Canada, Deborah Ann Sewell, RF&G Insurance, Bowen & Bowen (Jason Badillo), Bird’s Isle, SJC and many more. “Nations cannot be reformed without the reformation of Youth”.